* 10. Which BOND REBUILDER brands do you use? * 11. Which extension brands do you use? * 12. 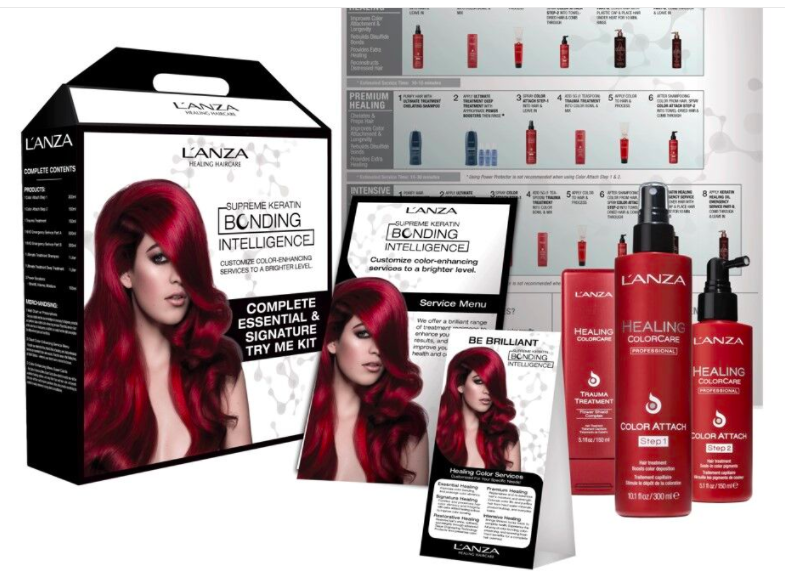 Would you like to be entered to win a Supreme Bonding Intelligence Kit and be contacted by L'ANZA?